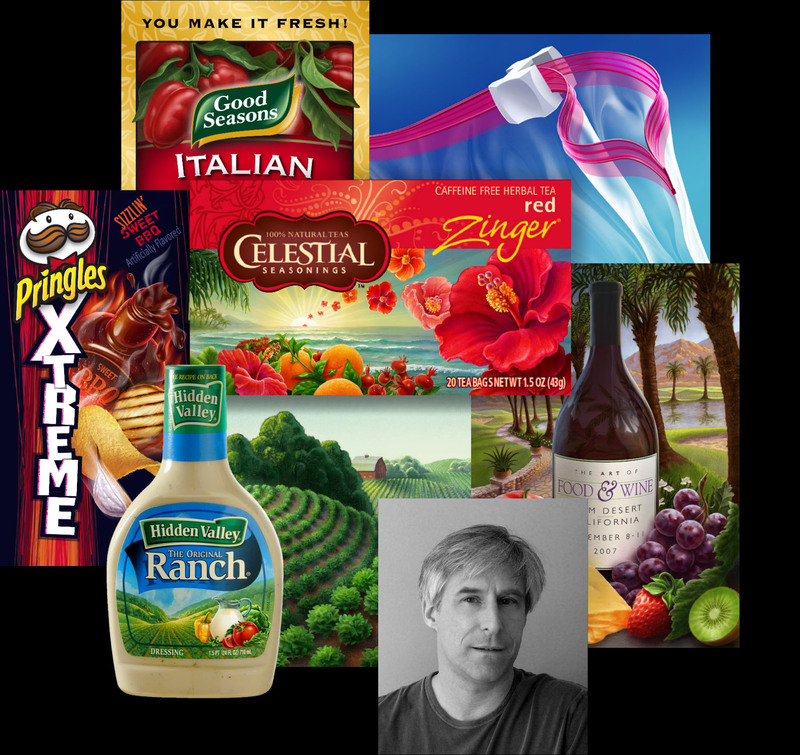 Michael’s portfolio is focused on food and product illustration rendered in a variety of styles and techniques, including acrylic, watercolor, woodcut, and technical airbrush. Realism with warmth is a hallmark of his work. Clients often comment that his work does not have the artificial look of digital illustration but exudes the beauty of natural media. “The natural world has always inspired me to look deeper into what make’s things captivating. Historically artist’s & painters have endeavored to capture that glory whatever it is. I think that’s what motivates me.” explains Michael.